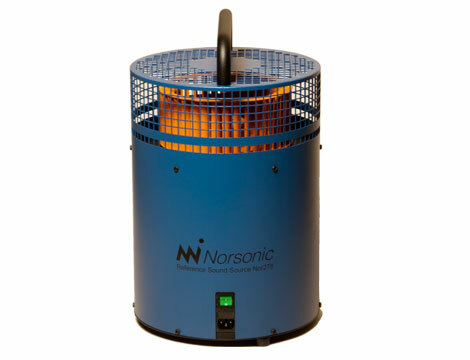 Nor278 Reference sound source ISO3747 by Norsonic for sound power measurements. 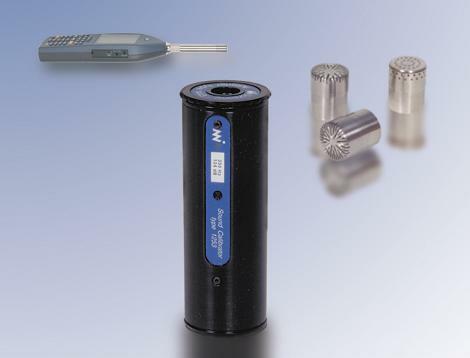 Reference sound source for Sound Power measurements. 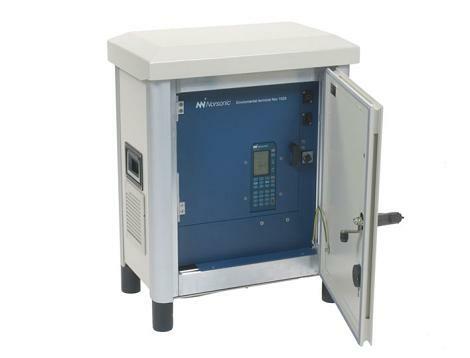 The rugged and compact design makes it well suited for both laboratory and field use. 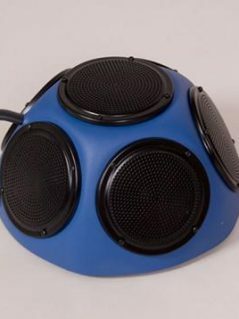 The design ensures a stable and uniform sound power output with unique long-term stability. Comparison method for determination of sound power of noise sources according to ISO 3741, ISO 3743-1, ISO3744 and 3747. 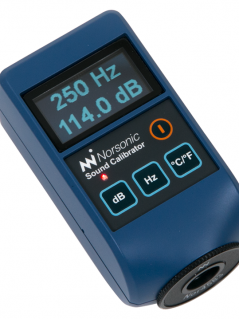 Fulfils ISO 6926 for reference sound sources in the extended frequency range 50 Hz – 20 kHz.